This programme, which is organised by the Department of Special Education, is for Learning Support teachers, Resource Teachers, LS/RTs, teachers in Special Schools, qualified teachers who are designated Learning Support or Resource Teachers, and who spend a minimum of 12 hours per week with students who need learning support or special education. Teachers employed by VECs as literacy and/or numeracy tutors in Youthreach, Community Projects or in the Prison Service who meet the criteria in the Circular. This leads to the award of a Graduate Diploma in Special Educational Needs, accredited by the University of Limerick. This programme provides a broad overview of special educational needs and provision in the Irish context. In addition to offering an in-depth exploration of an SEN area of choice (Autism, Dyslexia, Attention Deficit Hyperactivity Disorder, Mild General Learning Disabilities, Emotional & Behavioural Disorders, Down syndrome, etc.) for each participant, this course provides particular expertise in both ICT and the analysis of behaviour. Supervised placement in the teacher’s own school is an integral part of the programme. Continuous assessment applies throughout the academic year. Course Duration The course runs from September to May of the following year and involves block release from school for designated periods (a total of eight weeks), and four weekends (Friday evening, Saturday). 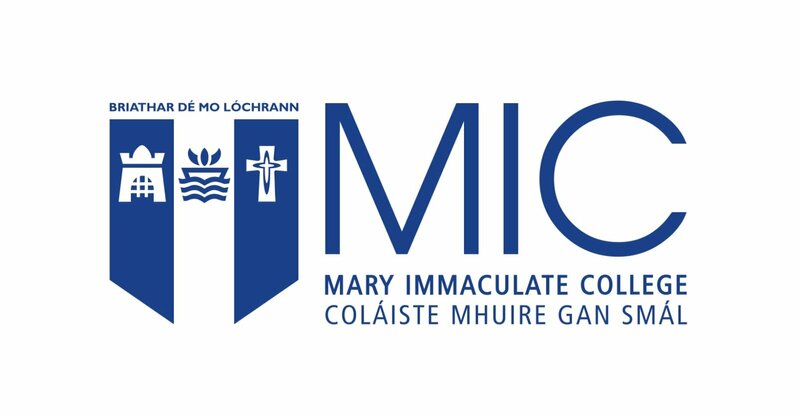 Entry Requirements Course participants who meet certain criteria are eligible to undertake the Master's Degree programme in Mary Immaculate College. The M.Ed., programme comprises all the taught modules of the Graduate Diploma programme, a module on research methods and the writing of a dissertation on an approved topic.